As if I need another excuse to stock berries in my house – This Blueberry Lemonade Spritzer is simply amazing and perfect for summer days or nights. Puree the 2 cups of blueberries in a food processor or blender until smooth. 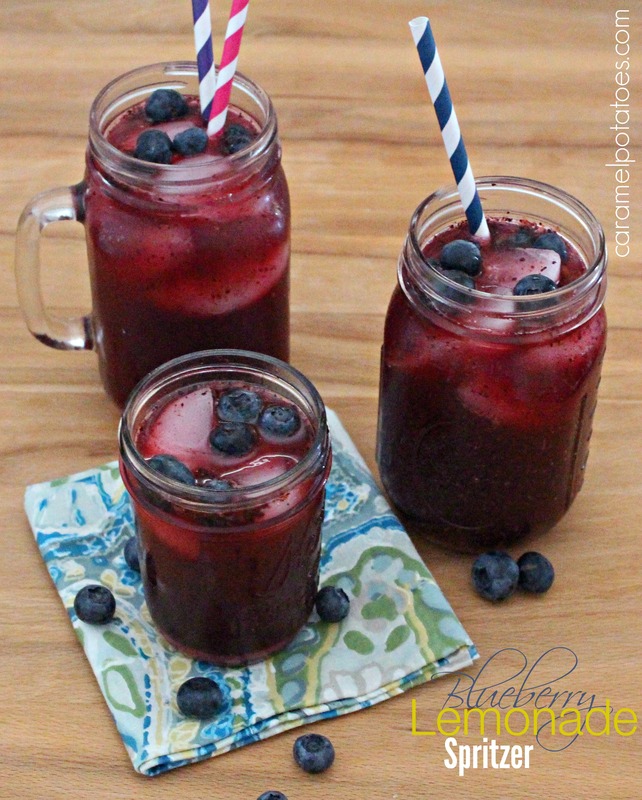 Combine the pureed blueberries, lemonade concentrate and lemon-lime soda and stir until well combined. Serve with ice and fresh blueberries to garnish.